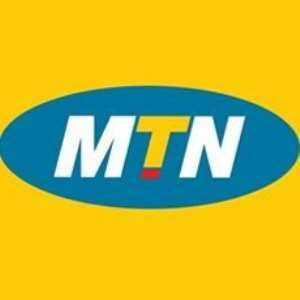 Investment Analyst, Mahama Idrissu, has warned that MTN’s planned Initial Public Offering could face some challenges if it is restricted to local investors. This follows reports there is some push to limit the offer to Ghanaians as part of the local content policy. Mr Iddrissu said, “I think MTN should not restrict the offer to just Ghanaians even though they want some amount of local content they could restrict it to a certain percentage but not a 100% locally. You can see the amount ,if they are looking for about $620m it means that we are talking about 8 to 10 banks’ capitalization,” he added. Mr Iddrisu said, “The shareholdings of companies on the stock exchange is mostly by foreigners” hence the need for MTN to consider Ghanaians living abroad to take up the shares. The telecoms giant could raise about $650 million in its planned initial public offering, according to persons with knowledge of the offer. The proposed amount to be raised is still provisional, as it would be based on securing some waivers from the Ghana Investment Promotion Centre and regulatory approvals from the Securities and Exchange Commission. JoyBusiness understands that finance house IC Securities would handle the public transaction for MTN. MTN’s planned Initial Public Offer could be one of the biggest IPO in recent times.